PMAC will reduce your shipping costs! they save your company money! *As based on annual freight spend over $250k and late delivery eligibility. 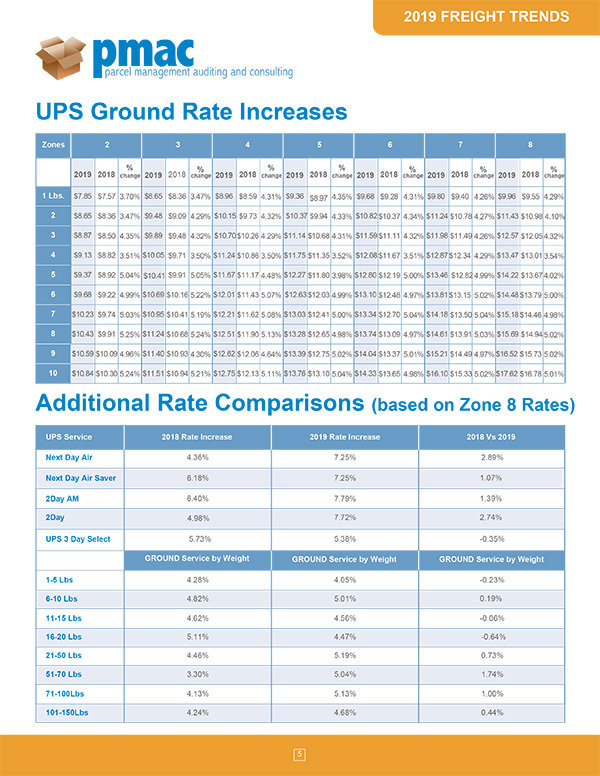 2019 Freight Trends & Rate Analysis Now Available. 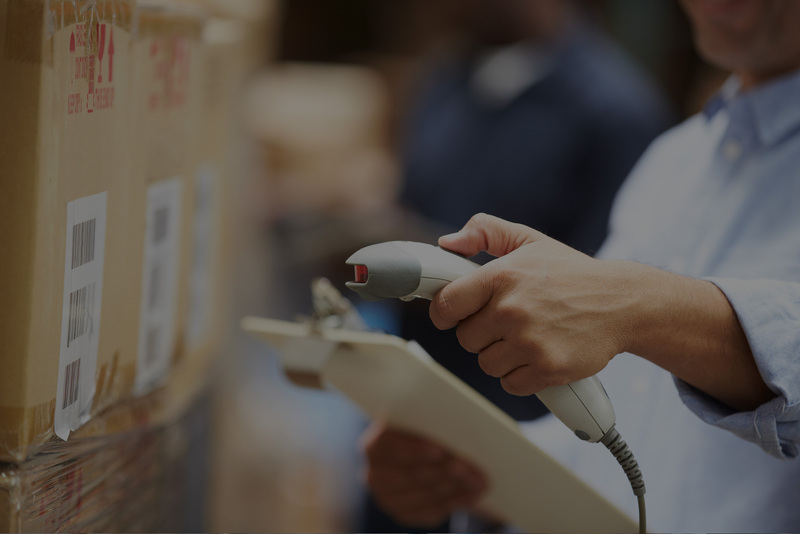 Whether you ship hundreds of parcels annually — or hundreds of thousands — chances are you’re not recapturing the cost of late, damaged, lost or incorrectly billed parcels. PMAC understands that your freight carrier relationships are vital to your success. Carriers recognize and respect the accuracy of our inquiries and they work with PMAC to correct mistaken invoices, so you receive the refunds you are owed. Call us at 631-847-0596 to find out how PMAC can help your business save money! Freight billing errors can account for over 3% of your supply budget. PMAC eliminates charges that are incorrectly assessed, and verifies that all eligible credits appear on subsequent invoices. PMAC looks at every single tracking number/charge to assure you are billed accurately. Worst Case: PMAC finds your packages arrive on time and you are billed correctly. You still have web based report- ing and analytics for free. A cost-free extension of your logistics team, PMAC does not get paid unless they save your company money! 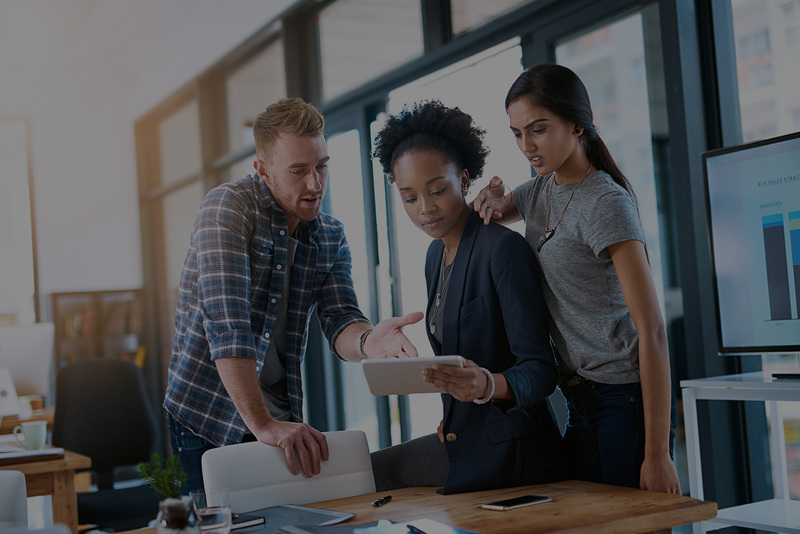 Over 100 standard complimentary re- ports with the ability to create custom ad-hoc reporting that can be “pushed”or “pulled” to any end user. Your company will have far greater freight visibility tools to download and view line item shipping detail. PMAC will provide your company the ability to better manage these costs that can impact your bottom line. PMAC can help negotiate contracts and rates with your carriers, and provide contract optimization solutions that are right for your company. Reduce your shipping costs now! The Industry's Most Comprehensive FREE Shipping Analysis, click here! PMAC can reduce your shipping costs!